As the Christmas Season draws near, Linking Generations would like to extend a heartfelt thank you to all of our community Funders and supporters. This week , our student and seniors have been hostessing Christmas parties, and Linking Generations was blessed and honoured to have many special guests and County Council members attend our party festivities and take part in building a very special Christmas memento. 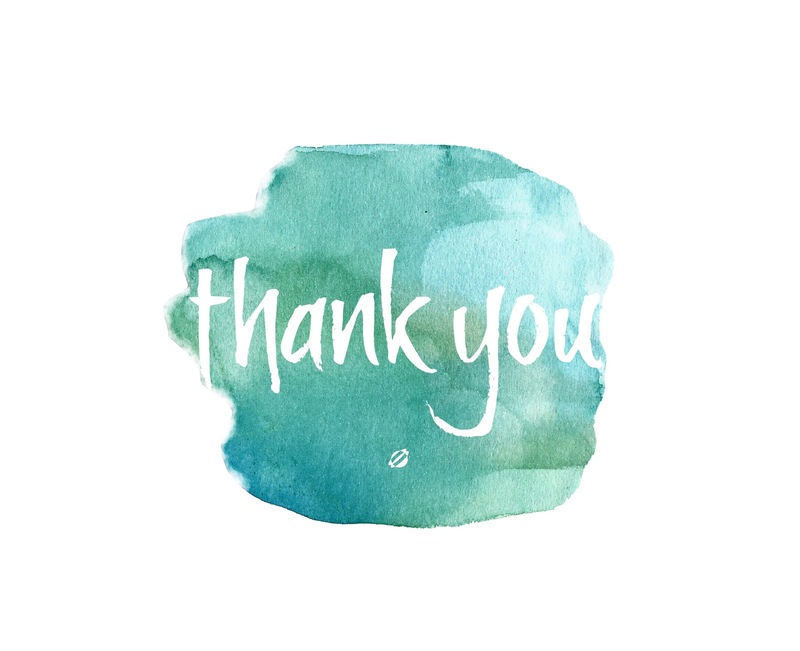 Thank you to our schools and senior facilities for your ongoing preparation and assistance at the visits and for making our volunteers, students and staff feel welcome and comfortable at our student/senior visits. We are so glad you can witness with me the “magic” that unfolds as our seniors and youth come together and build special friendships. Check out all of the Christmas pictures in the Gallery ! !